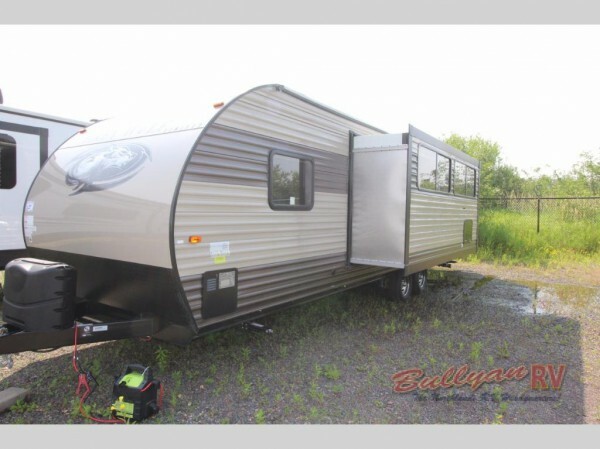 A rear-bunk model with enough space for nine people to sleep, the Cherokee Grey Wolf travel trailer for sale here at Bullyan RV is one of the finest practical travel trailers on the market, with a price point that can fit any budget and the features and amenities that make the most out of many styles of camping and RVing. 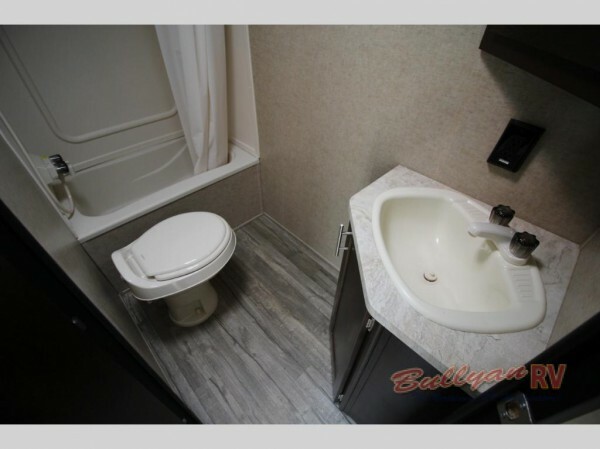 If you want to find out more about what makes this particular brand of travel trailer a truly dynamic pick, check out our complete Cherokee Grey Wolf travel trailer review to get all of the awesome details of the models that we have for sale, including the 26CKSE floorplan, now going at prices as low as $16,995! . 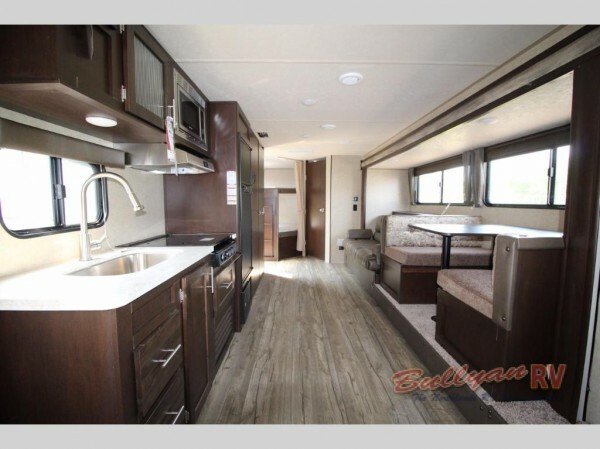 If this sounds like the kind of RV that you have been looking for, you absolutely need to check out more of our Cherokee Grey Wolf travel trailer floorplans here at Bullyan RV. Or, if you have any questions, you can always contact us to get all of the details. No matter what kind of RV you might be in the market for, we are certain to have the right floorplan for you!